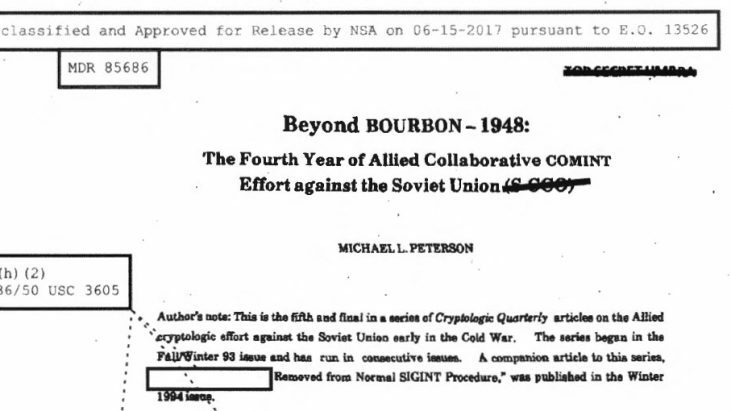 The document, “Beyond BOURBON-1948: The Fourth Year of Allied Collaborative COMINT Effort Against the Soviet Union” dated 1995 was first released in approximately 2010. 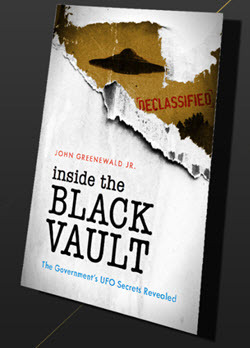 The document had excessive redactions. 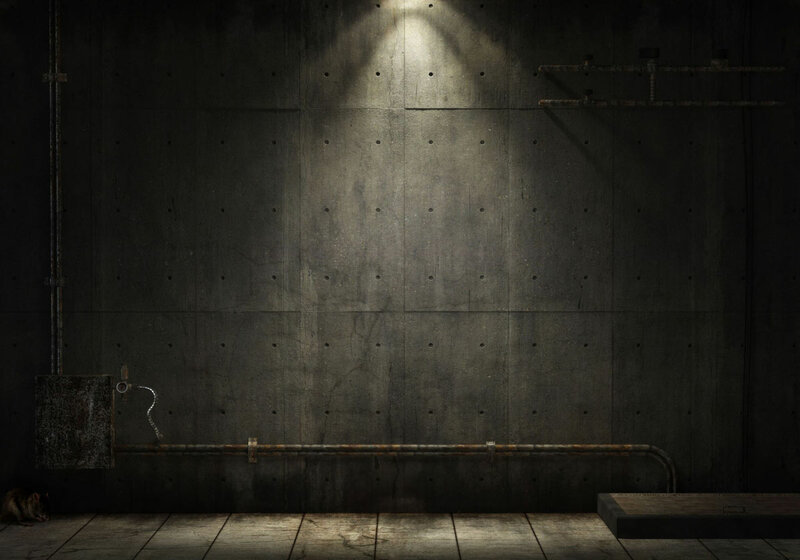 After a document has been reviewed, as long as two years have passed, you can request a Mandatory Declassification Review (MDR) to get the document re-reviewed for possible further release. In other words, get redactions lifted. In October of 2016, I request an MDR on the document. The NSA reviewed it under MDR Case 85686, and released the record to me in June of 2017.